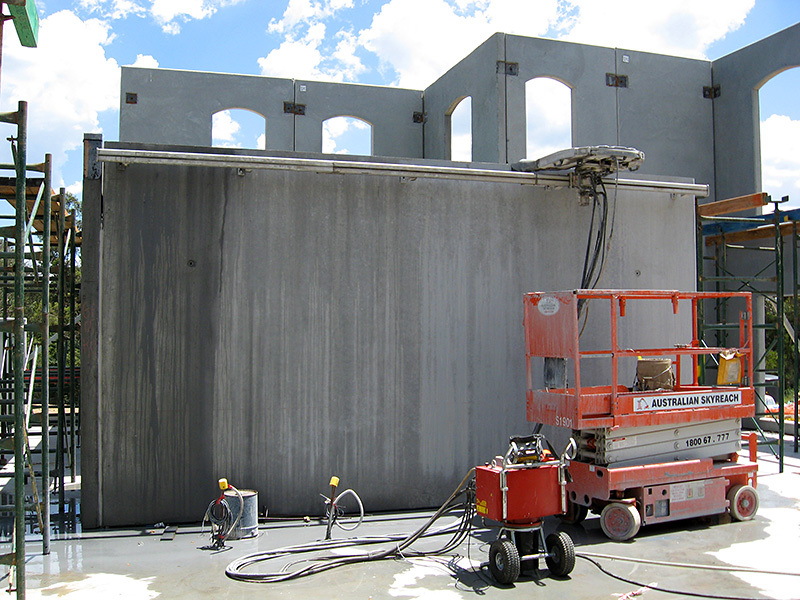 Auscut’s sawing services are available with hydraulic power application to create fumeless sawing. 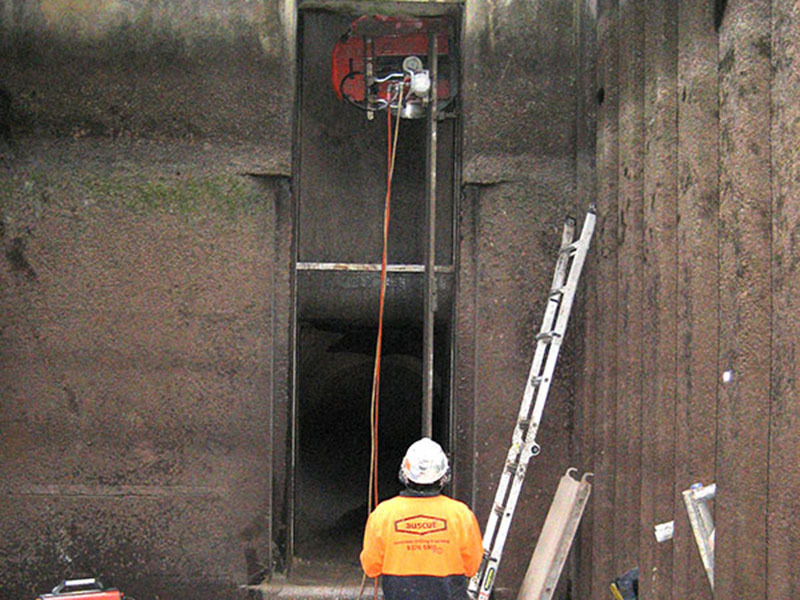 Hydraulic sawing provides an alternative to petrol-powered concrete saws where fumes may be an Occupational Health and Safety issue, such as in confined spaces or enclosed areas with poor ventilation. 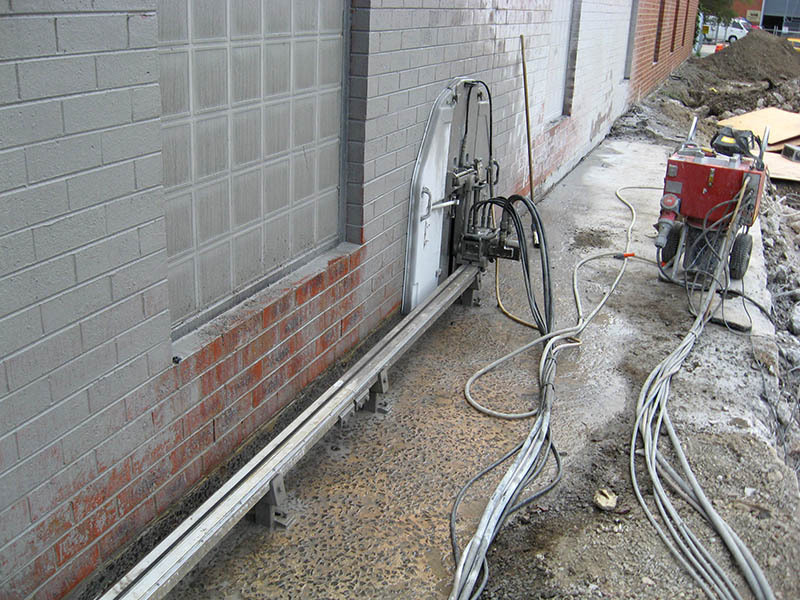 Often referred to as fumeless sawing, hydraulic sawing is available with either petrol hydraulic or electric hydraulic power packs. It can be used for all of our sawing services, which includes hand sawing, ring sawing, road sawing, wall sawing and wire sawing. Hydraulic sawing enables us to safely saw your internal work areas and confined spaces in a fume-free environment, whilst achieving the same excellent results. 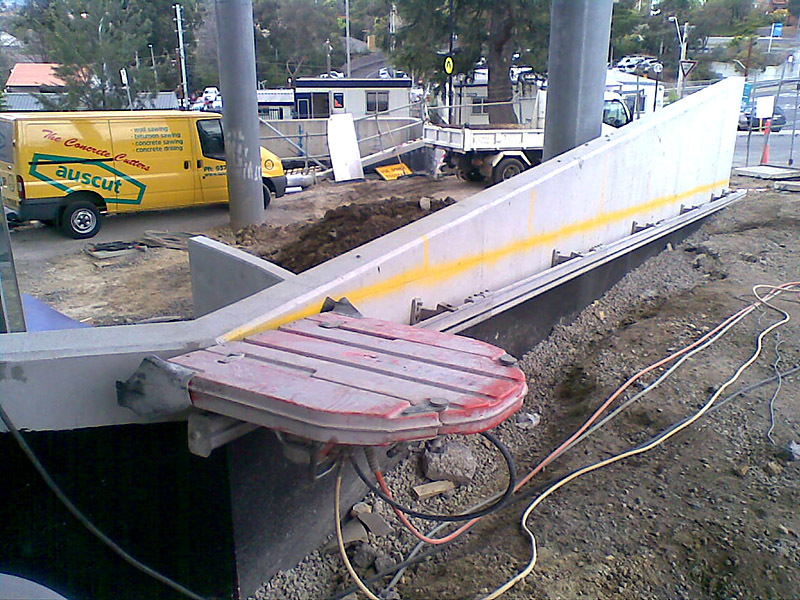 For any further information about hydraulic sawing or to arrange a free quote, please contact us on 1800 287 288. ©2019 Website by Smalldog Design.